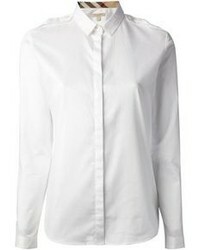 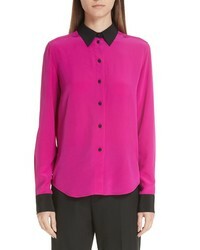 Marc Jacobs Contrast Collar Silk Shirt $375 Free US shipping AND returns! 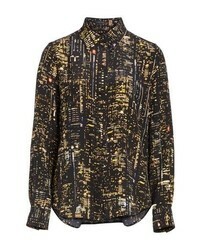 Marc Jacobs City Print Silk Shirt $395 Free US shipping AND returns! 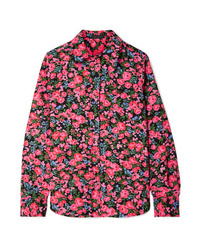 Marc Jacobs Floral Print Shirt $350 Free US shipping AND returns! 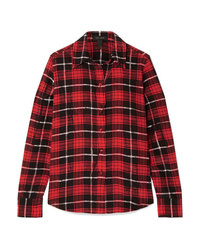 Marc Jacobs Plaid Print Silk Shirt $395 Free US shipping AND returns! 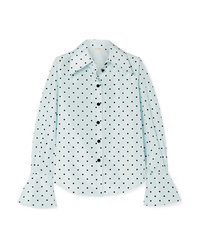 Marc Jacobs Polka Dot Flocked Silk Taffeta Shirt $179 $595 Free US shipping AND returns! 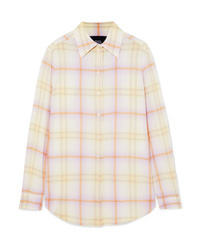 Marc Jacobs Oversized Checked Silk Chiffon Shirt $395 Free US shipping AND returns! 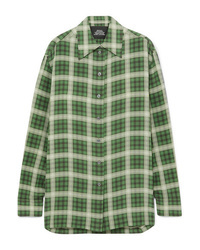 Marc Jacobs Med Checked Cotton Shirt $118 $295 Free US shipping AND returns! 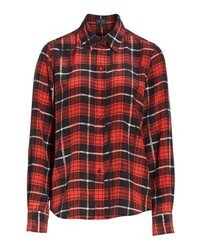 Marc Jacobs Plaid Silk De Chine Shirt $158 $395 Free US shipping AND returns! 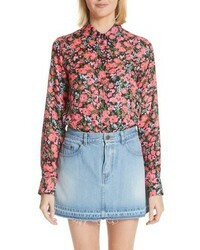 Marc Jacobs Floral Print Shirt $140 $350 Free US shipping AND returns! 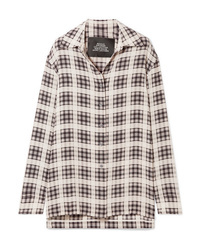 Marc Jacobs Checked Crepe De Chine Shirt $395 Free US shipping AND returns! 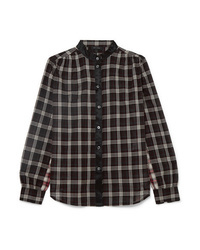 Marc Jacobs Checked Washed Silk Shirt $395 Free US shipping AND returns! 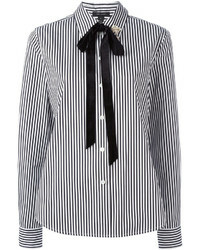 Marc Jacobs Striped Shirt $577 $961 Free US Shipping!